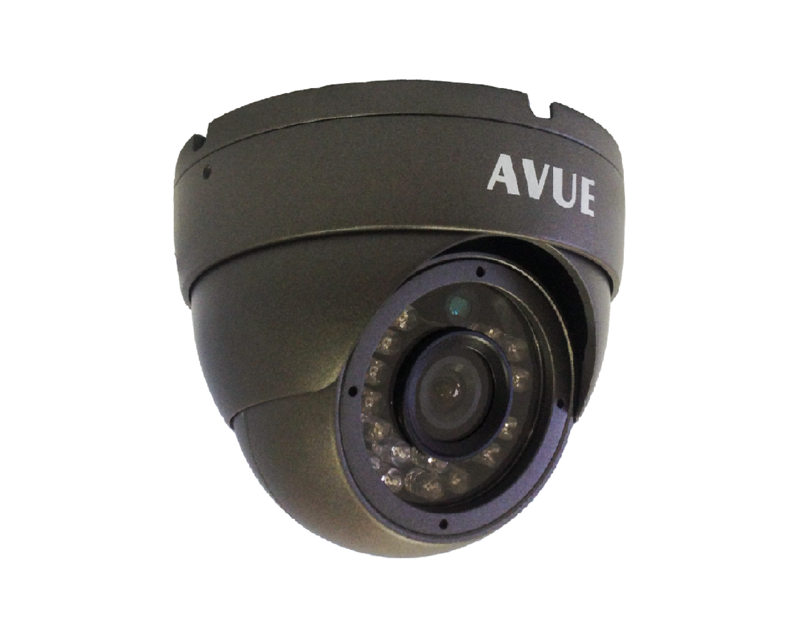 The AV765EIRA Dome Camera comes with a 1/3" SONY 960H CCD image sensor. 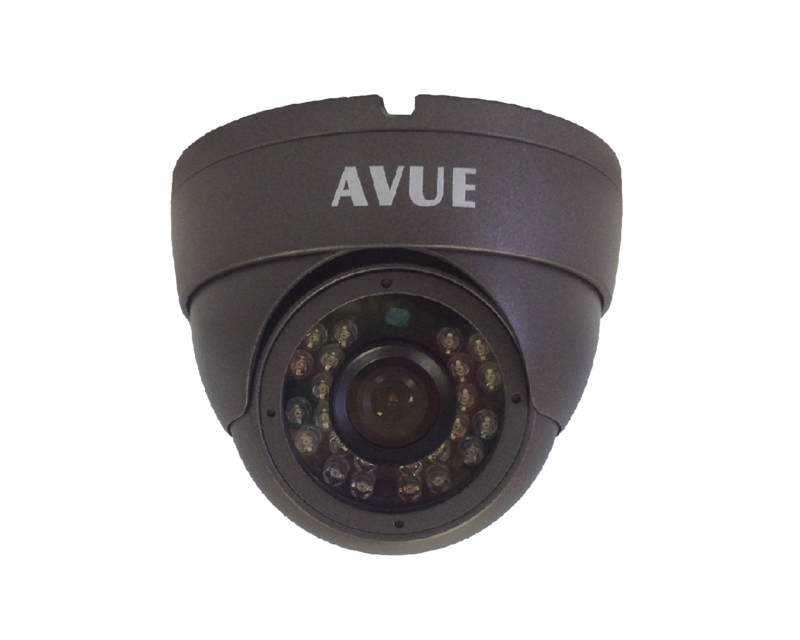 With a High Resolution of 700TVL. 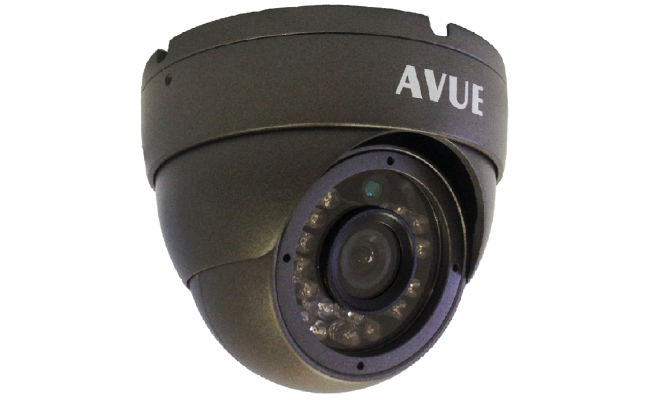 It is a True Day & Night camera with a fixed 3.6 mm lens, Built in Mic coupled with 24 unit IR LED, that have a 75 feet night vision range. 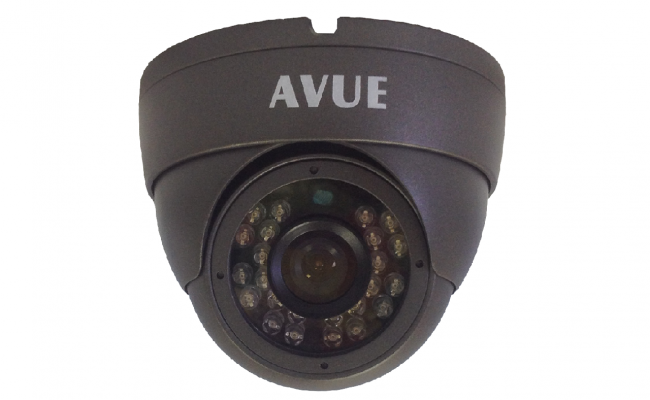 This model has a IP66 rating for dust and weather proof to ensure 24/7 monitoring.